WEDNESDAY, April 11, 2018 (HealthDay News) -- You might be a drowsy driver without knowing it, and new research finds that can make you more dangerous on the road. And you don't have to have sleep apnea to be more precarious behind the wheel: Among those who don't suffer from sleep apnea but only get six hours of rest a night, the risk of a crash is 33 percent higher than if they sleep eight hours every night, the researchers added. "In addition to its importance for cardiovascular and metabolic health, getting a good night's sleep is important to reduce the risk of motor vehicle crashes," said lead researcher Dr. Daniel Gottlieb. He's an associate physician at Brigham and Women's Hospital's division of sleep and circadian disorders, in Boston. 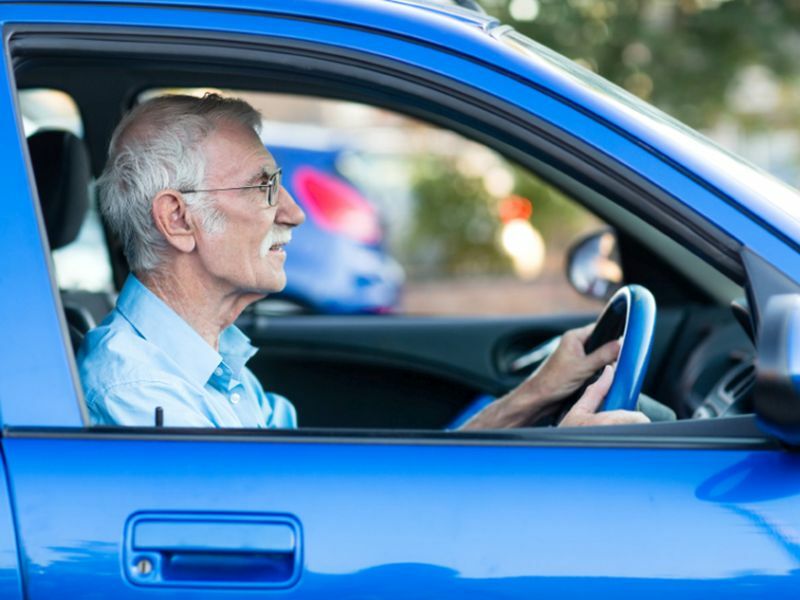 While people who suffer from chronic sleep problems often don't think they are drowsy, their mental processes -- and their driving skills -- are often impaired, Gottlieb said. "In those with mild sleep apnea, the increased crash risk was seen in those who perceived themselves to be sleepy. However, people with severe sleep apnea had more than twice the crash risk of those without sleep apnea, and this risk was just as great in those who did not perceive themselves to be sleepy as in those who did feel sleepy," he said. "Perhaps most important," he added, "this increased crash risk was seen particularly among individuals who did not perceive themselves to be sleepy." "This study is further evidence that drowsy driving is a significant and deadly issue on our roads, and one not getting enough attention," said Kara Macek, senior director of communications and programs at the Governors Highway Safety Association. "Far too many Americans aren't sleeping enough." "We know that driving drowsy is comparable to driving drunk and that going just 21 hours without sleep is similar to having a 0.08 blood alcohol level, which is the legal limit," she said. "Yet, drowsy driving doesn't have nearly the social stigma as drunk driving. "What we really need is a cultural shift putting increased value on sleeping enough and sleeping well," Macek said.